James Reisman - Gottlieb, Rackman & Reisman, P.C. James Reisman, whose early patent law training took place at the renowned Bell Telephone Laboratories, has become a recognized specialist in U.S. and foreign trademarks. He advises clients on the worldwide protection of name brands, licensing programs, and product and package designs—primarily in the areas of fashion, cosmetics, food, and communications. His areas of technical expertise for patent protection and infringement evaluations include the electrical, electronics, and general mechanical fields. 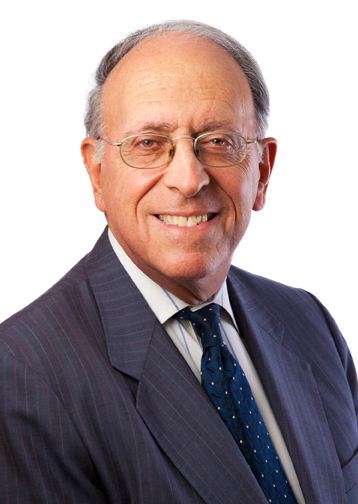 Mr. Reisman has lectured before the Practicing Law Institute and various trade associations regarding Patent Office practice, the protection of copyrights, trademarks and other proprietary information, and has served as a judge for the American Bar Association’s Student Moot Court competition.